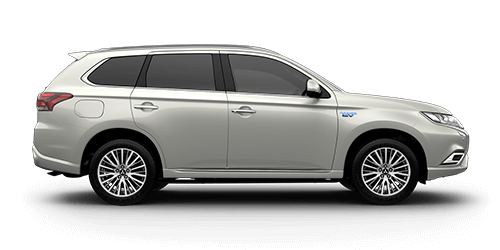 An accessory that provides a distinctive and distinguished look to your Outlander PHEV. 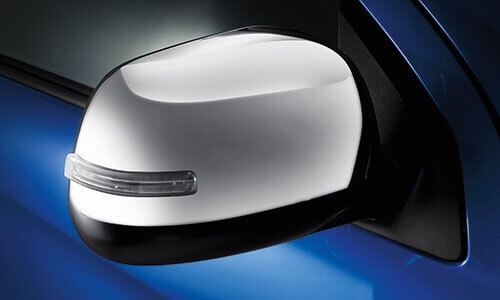 This accessory provides a classy touch to your Outlander PHEV’s side styling and protects your door edges from unsightly paint chips and scratches. Sold as a set of 4 to suit front and rear doors. Designed to make parking easier, this useful product emits a series of audible beeps to indicate how close your vehicle is to an object. 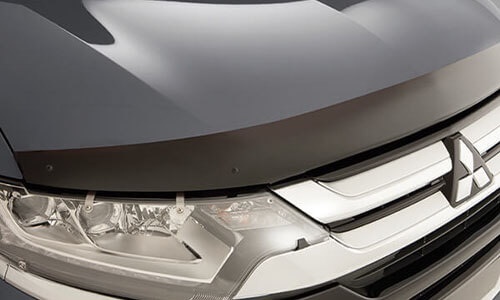 The sensors integrate perfectly into the Outlander PHEV’s front bumper. 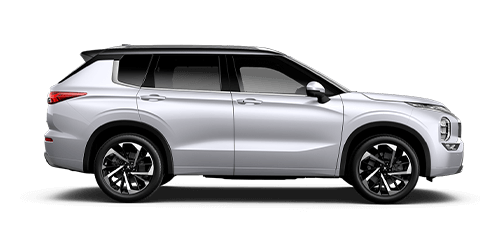 Sold as a set to suit all 4 doors, this stylish accessory adds a touch of class to the exterior of your Outlander PHEV. 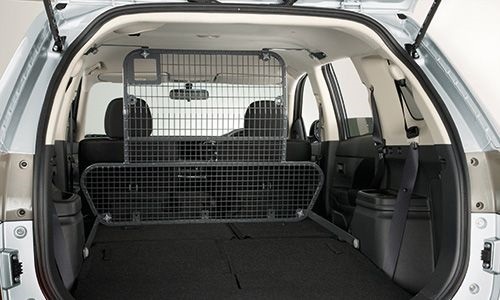 This is a stylish and useful accessory for people who often carry loads in the cargo area. 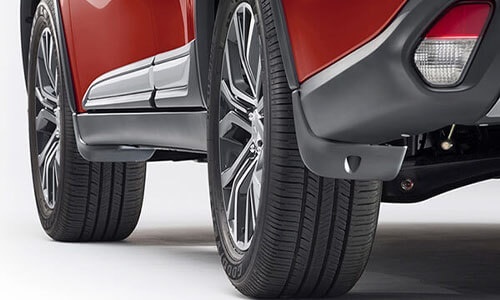 The Rear Bumper Protection Strip attaches to the top of the rear bumper and helps protect it from chips and scratches when loading and unloading items from the cargo area. 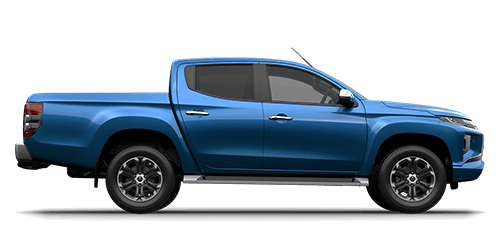 Another useful accessory that has been designed to help prevent knocks, chips and scratches to your tailgate edge when loading and unloading items from the cargo area. 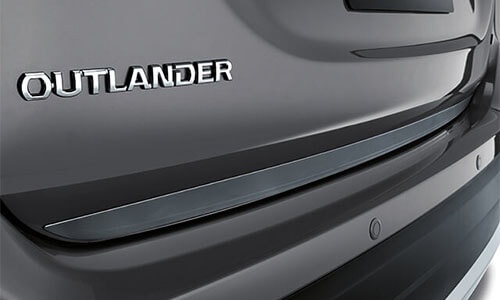 The Tailgate Protector mounts on the edge of the Outlander PHEV’s tailgate. 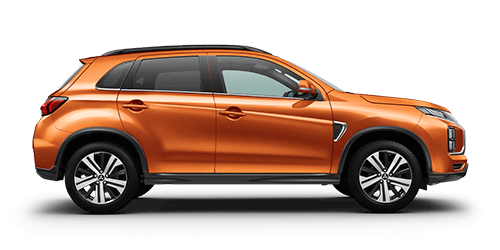 The rear spoiler enhances the sporty appearance of your Outlander PHEV and is available in colours matching your Outlander PHEV. 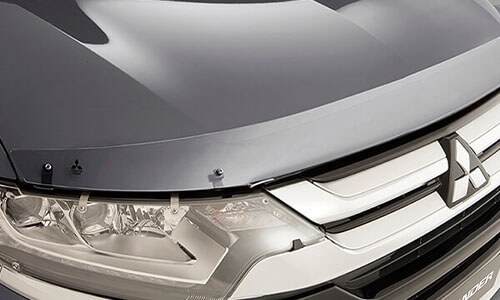 Add style to your Outlander PHEV with these classy and aero efficient side airdams. 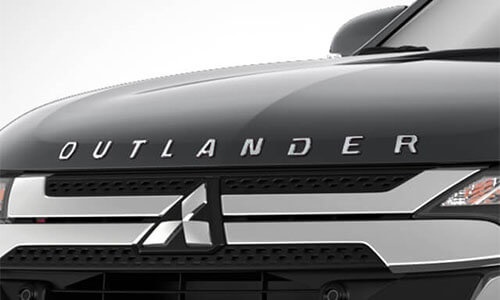 The towbar has been extensively tested and is engineered specifically for your Outlander PHEV to ensure maximum performance. 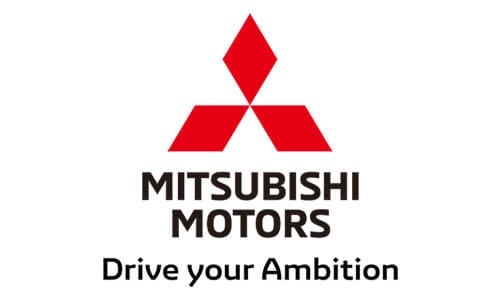 Peace of mind is provided with the Mitsubishi Motors Warranty that comes with all Genuine Accessoires. Included with the towbar is the tongue, wiring harness and 7-pin flat plug. 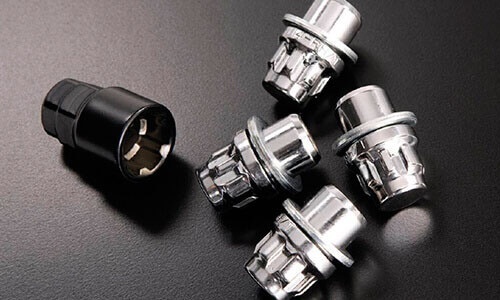 Genuine Accessory Chrome Towball – 50mm, Chrome Towball Cover and Electric Trailer Brake Harness are available separately. 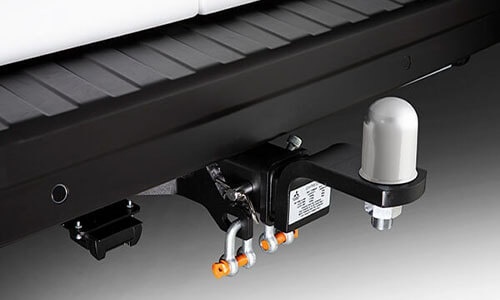 A Towbar is not complete without a Towball. 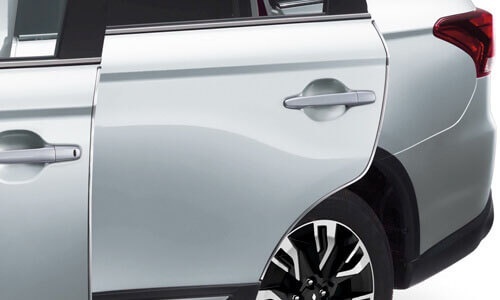 Mitsubishi Motors offers this Genuine 50mm Chrome Towball to suit the Outlander PHEV PHEV Towbar. Perfect for completing the look of your Towbar and Towball, this cover also protects your Towball from the elements. The Electric Trailer Brake Wiring Harness is designed to allow simple and painless installation of an electric trailer brake controller. An electric trailer brake controller is an important part of towing equipment and should be used when towing more than 750kg with your electric brake equipped trailer or caravan. 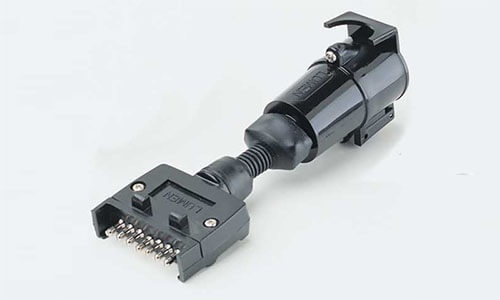 Completely plug and play - it plugs directly into the vehicles existing wiring for a neat and reliable installation. 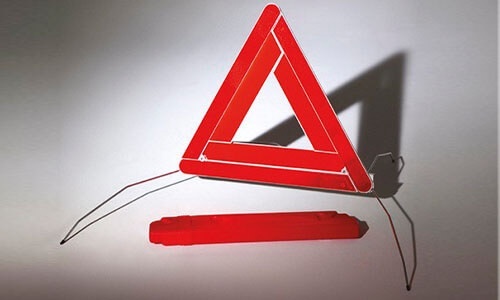 A useful accessory for warning other motorists of your vehicle's presence in case of an emergency or roadside breakdown. 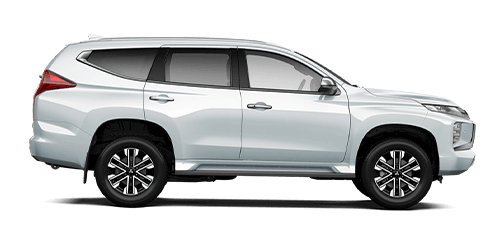 Including a foot pack, bar pack and fitting kit, these Outlander PHEV roof racks are engineered and tested to the highest standards for real peace of mind. 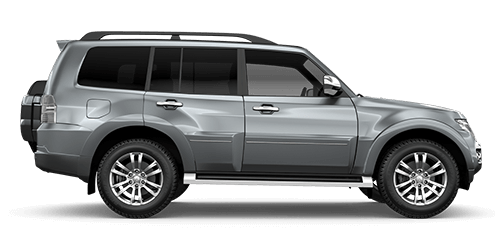 Designed to perform under all driving conditions, they offer the versatility you need for your lifestyle. The Roof Bike Carrier works perfectly with the Roof Rack Cross Bars to make carrying your bike safe and easy. Weight: 5kg. Excludes Bicycle as displayed. The Water Craft Carrier works perfectly with the Roof Rack Cross Bars to make transporting your water craft safe and easy. Weight: 3kg. Excludes Water craft as displayed. 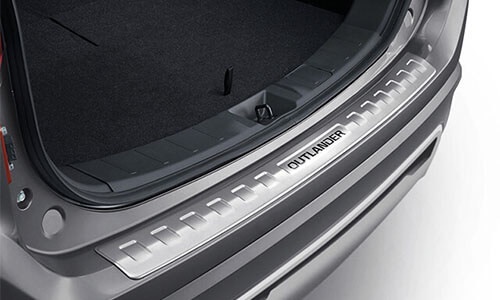 The roof box carrier is not only practical, but adds a stylish look and feel to your Outlander PHEV. Designed to reduce air resistance, wind noise and vibrations, the roof box can conveniently be opened from both sides and is equipped with the Fast-Click quick-mount solution. 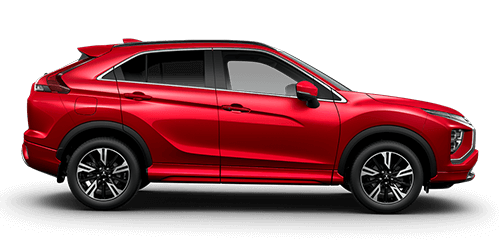 For easy and secure fixation the touring range is equipped with an integrated torque indicator, and for maximum safety and theft protection there are several locking points, and the grip-friendly key cannot be removed unless all are securely closed. Available in four sizes and with a load capacity of 50kg. The roof box carrier is designed for space efficiency and can be conveniently opened from both sides. 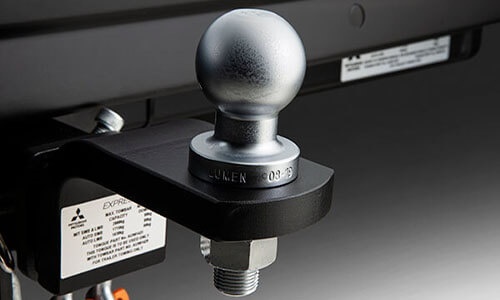 The roof box is equipped with the Power-Click quick mounting system with integrated torque indicator for easy and secure fixation with a single hand grip. 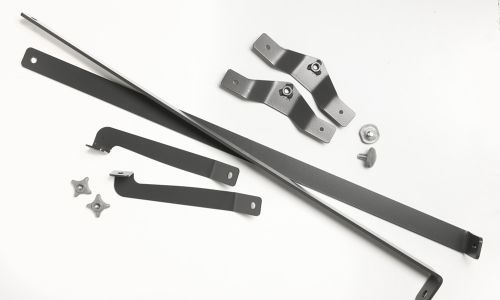 The patented Dual-Force spring system and outside handles guarantee convenient opening and closing. Available in three sizes and with a load capacity of 75kg. 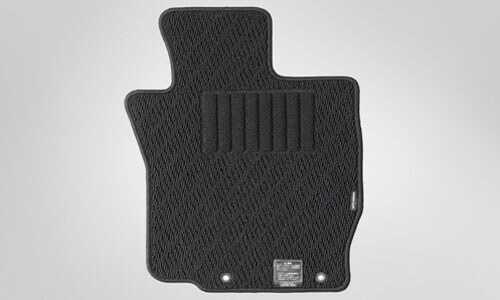 Available as a set to suit front and rear, these unique PHEV mats can also help keep your Outlander PHEV's footwells clean. 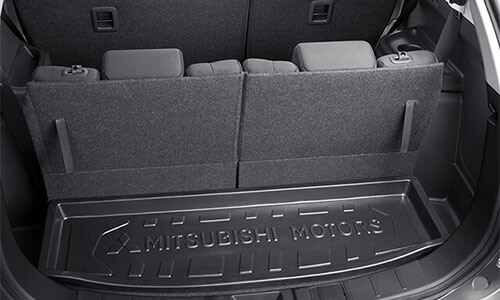 The carpet mats are perfectly designed to follow the Outlander PHEV's floor line contour and also feature an anti-slip design for absolute safety. 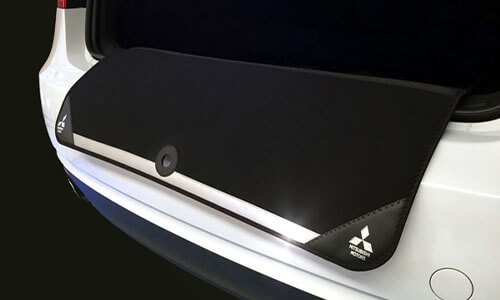 The Outlander PHEV front seat covers are made of durable neoprene material similar to that of a westsuit, providing a stylish and sporty design. They simply slide over the seats without any tie downs at all, making them easy to remove for cleaning. They will help keep your seat trim looking new by protecting it from day to day scuffs, dirt and accidental spillages. Airbag compatible. Available separately to suit front and rear seats. 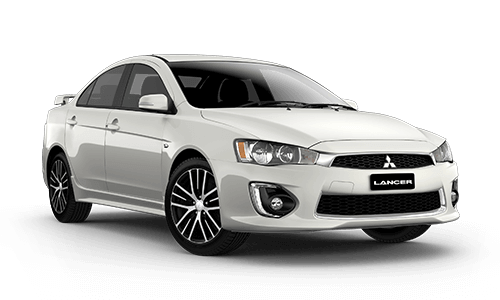 The Outlander PHEV rear seat covers are made of durable neoprene material similar to that of a westsuit, providing a stylish and sporty design. They simply slide over the seats without any tie downs at all, making them easy to remove for cleaning. They will help keep your seat trim looking new by protecting it from day to day scuffs, dirt and accidental spillages. Airbag compatible. Available separately to suit front and rear seats. Note: The centre armrest on second row seat is covered by the seat cover when fitted. 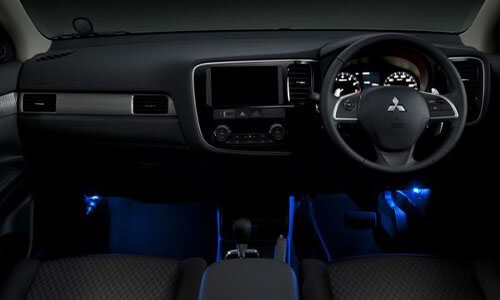 This stylish accessory will add a touch of class and sportiness to your Outlander PHEV’s interior - especially at night when it lights up the front footwells with a cool blue light as the car doors are opened. 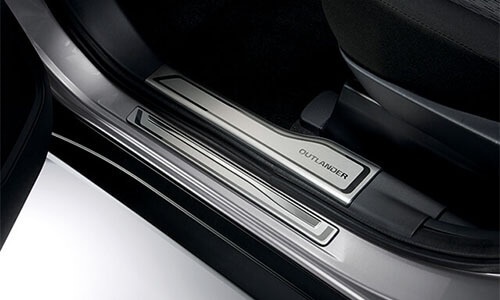 These attractive and stylish door sill outer scuff plates are made from brushed stainless steel and feature the Outlander PHEV insignia. 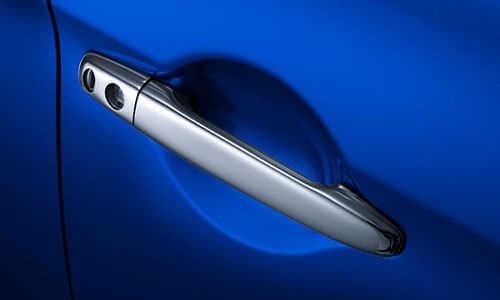 They will protect your front doors sills from scratches and rub marks that are inevitable as part of the daily wear and tear from entering and exiting the vehicle. 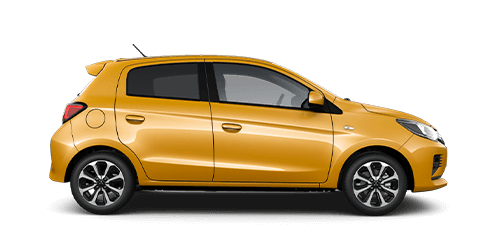 Note: Available in a set to suit the front and rear door sills. 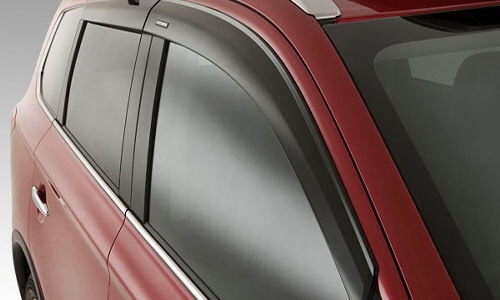 The Genuine Cargo Blind for Outlander PHEV is a must-have accessory for security, as it shields your cargo and valuables in the rear. This practical accessory has been engineered to withstand the severe impact of a loose projectile that may be thrown forward in the event of strong braking or an accident. 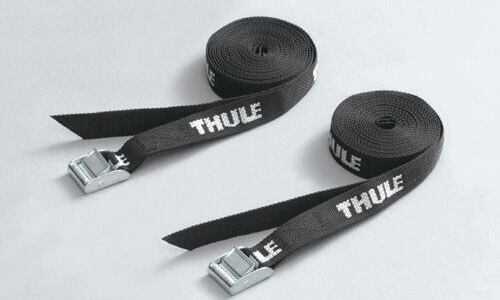 These loose items may, in certain situations, become missiles that can cause severe injury to the vehicle occupants. Made from impact resistant steel, the Cargo Barrier has mounting points in 2 positions. 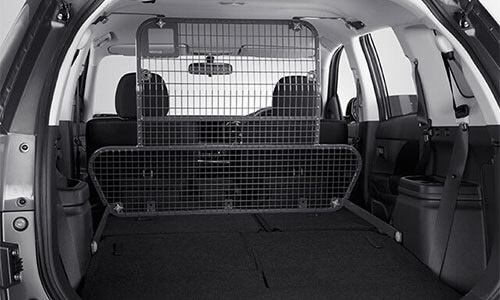 The Cargo Forward Positioning Kit is required if positioning the cargo barrier at the rear of the front seats. 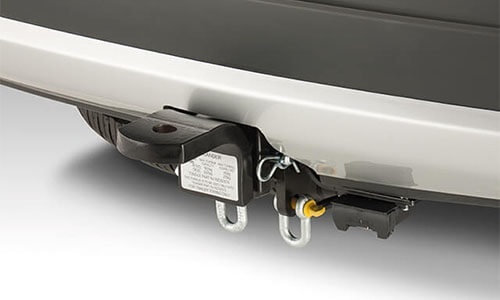 Note: The Cargo Barrier Forward Positioning Kit cannot be installed on models with a sunroof. 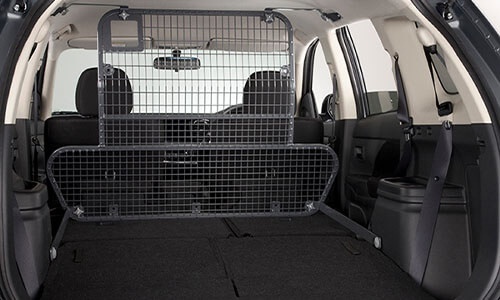 The Cargo Barrier Forward Positioning Kit is required if positioning the cargo barrier at the rear of the front seats. Warning: This Cargo Barrier Forward Positioning Kit is not suitable for Sun-Roof models. 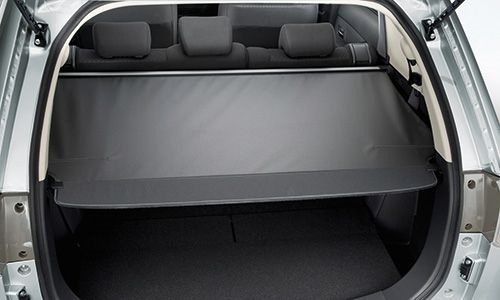 This practical accessory has been designed to suit the rear cargo area of your Outlander PHEV. It is made from sculpted hard plastic and features a raised outer lip to retain mud, sand and loose objects. 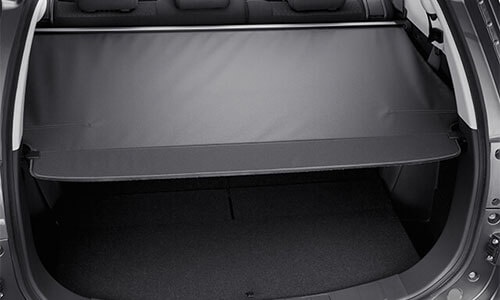 It is easy to remove and clean, and offers protection to the cargo area of your Outlander PHEV from the wear and tear of loading and unloading items likely to damage the carpet.